MelloMélange Jewelry. : What's your nature spirit? 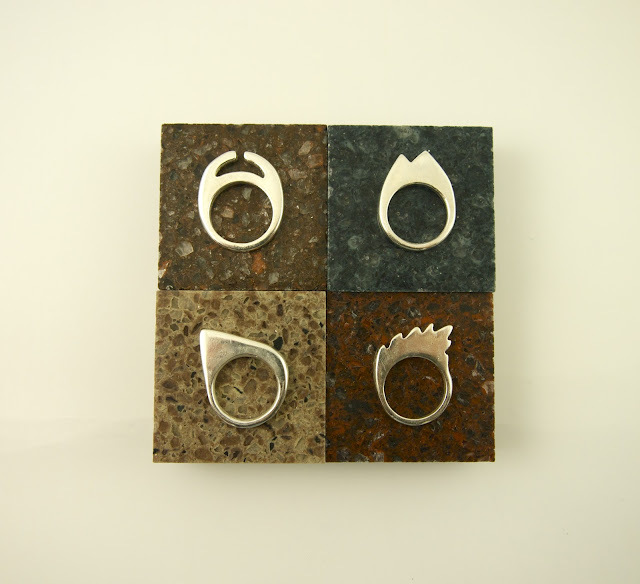 Nature inspired 4 Stackable rings in Silver.